This is a landmark project for Cornwall which will be available as a public amenity. Koha Architects were able to present the project to His Royal Highness and explain the story of the transformation from the original school, to Social services offices in the 1970’s and now to a place dedicated to the celebration of art, music and education. 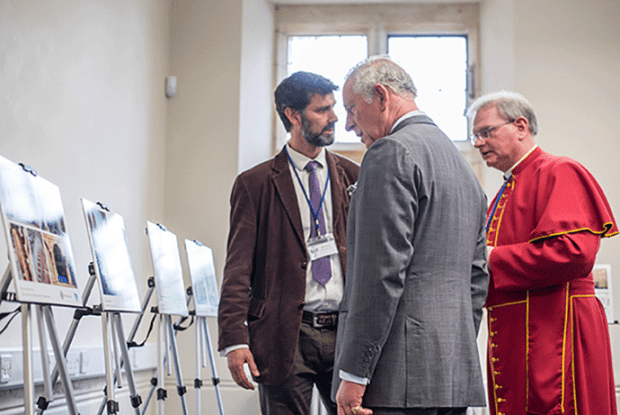 For further information about Prince Charles’ Cornwall visit, please click here.